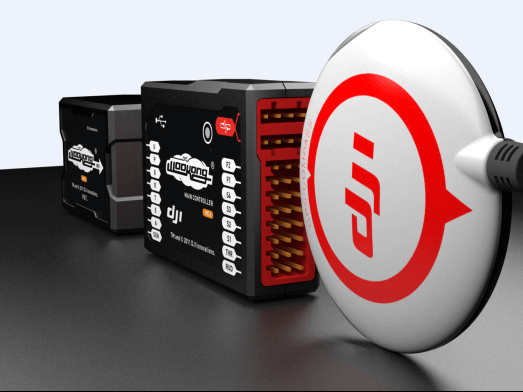 DJI released Wookong-H on May, 2011. It is the first autopilot system which is specially designed to be applied for hobby use and photography. Using Wookong-H, even beginners can control their helicopters to finish the difficult movements and become professional very soon. Build-in Engine Govenor are as good as those for industry use. In the period of preorder, Wookong-H has showed its population. DJI received plenty of orders and favorable comments after the launch of Wookong-H.